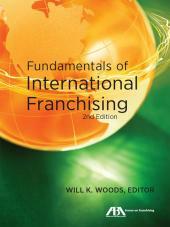 Legal, business and tax considerations of modern franchising, synthesized into a unified picture. 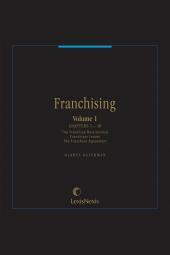 Print Book :5 Volumes; Looseleaf; updated three times per year. 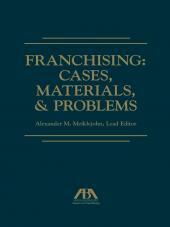 Franchising includes the text of federal special industry laws; the text of state franchising and business opportunities statutes, regulations, and forms; summaries of state special industry laws; and more. 5 Volumes; Looseleaf; updated three times per year. 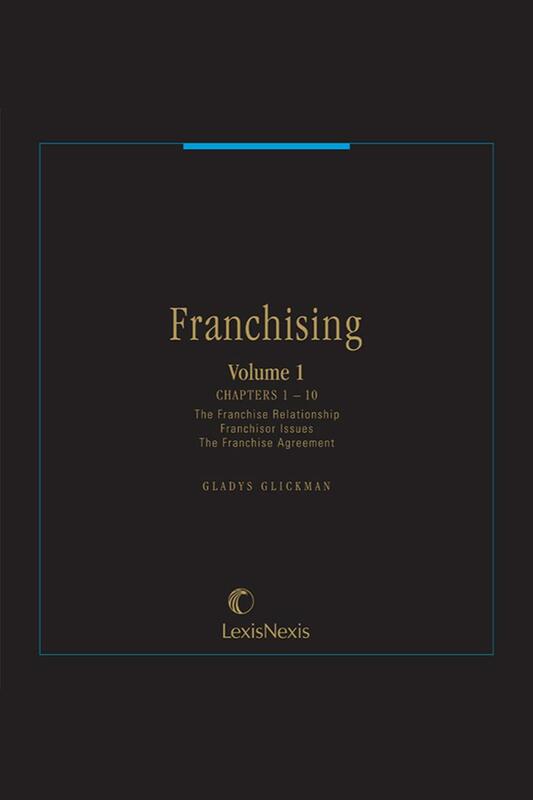 Gladys Glickman, was instrumental in the creation of the Franchising treatise and was its General Editor and a contributing author from 1969 until her death in 2007. 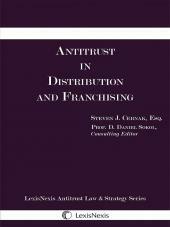 Ms. Glickman was a Member, Communications and Entertainment Committee of New York County Lawyer's Association; Member, ABA Franchise Forum; Member, ABA Business Law section; Member, ABA Intellectual Property section, Subcommittee on Franchising.